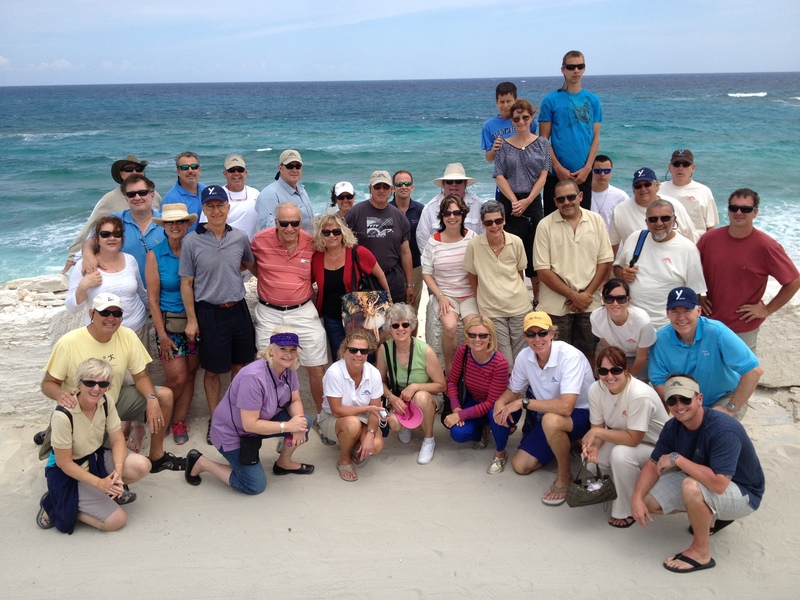 The 2012 Outer Reef Rendezvous in Marsh Harbor, Bahamas turned out a huge sucess! Between the tender excusion, the seminars and the food, everyone had an amazing time. The White Night Bash Saturday evening held an auction benefitting Wounded Warriors Project. With everyone's participation and generosity, we raised more than $15,000.00 for this wonderful organization.